Andreas' outlet here is online shopping. 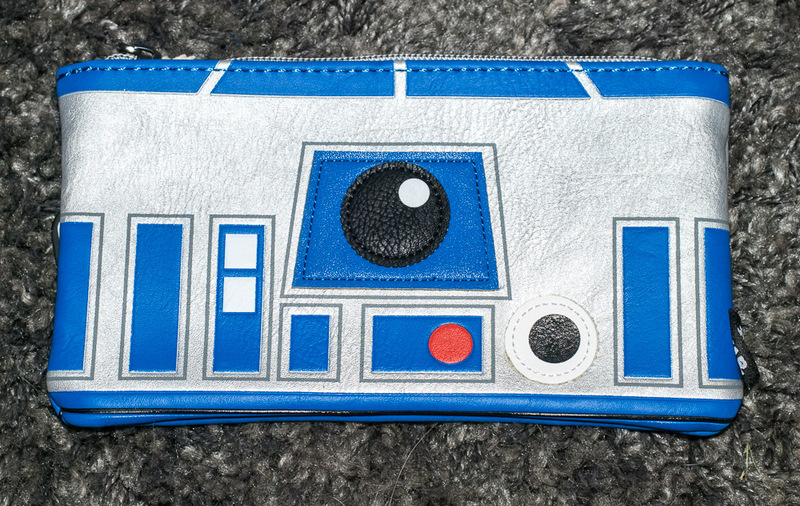 He found this and thought I should have it, so I now have a new make up pouch. It feels nice and will hold a bit!